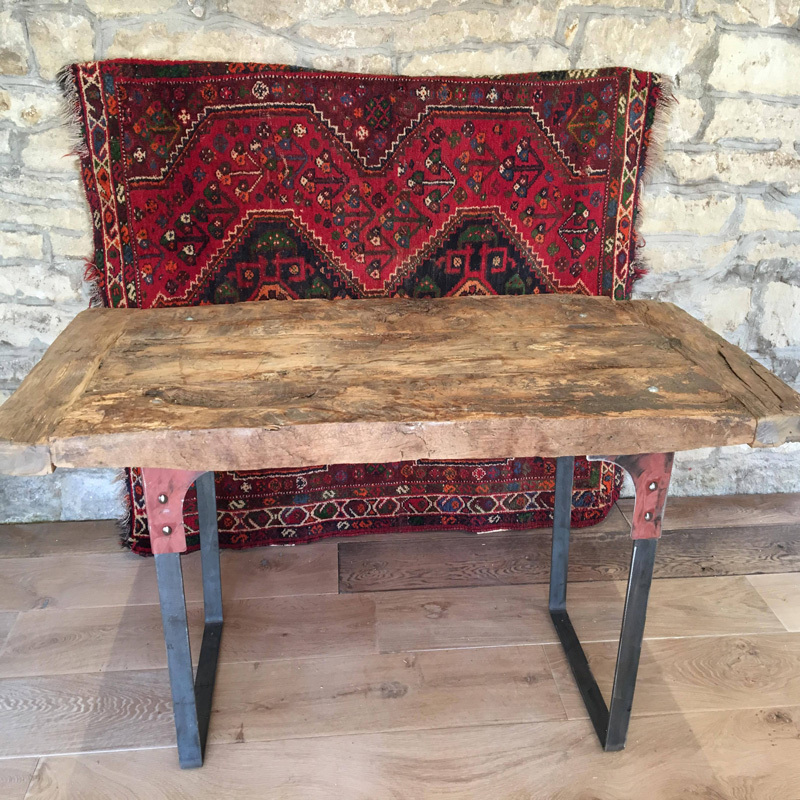 £500 as a set a table and one bench. 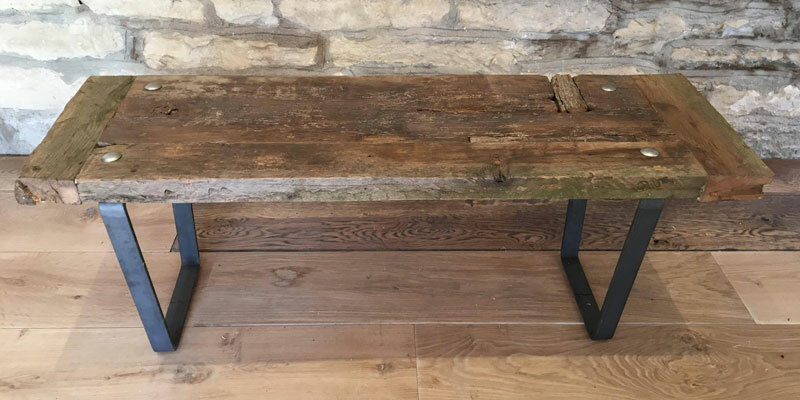 Individually £350 per table and £180 per bench . 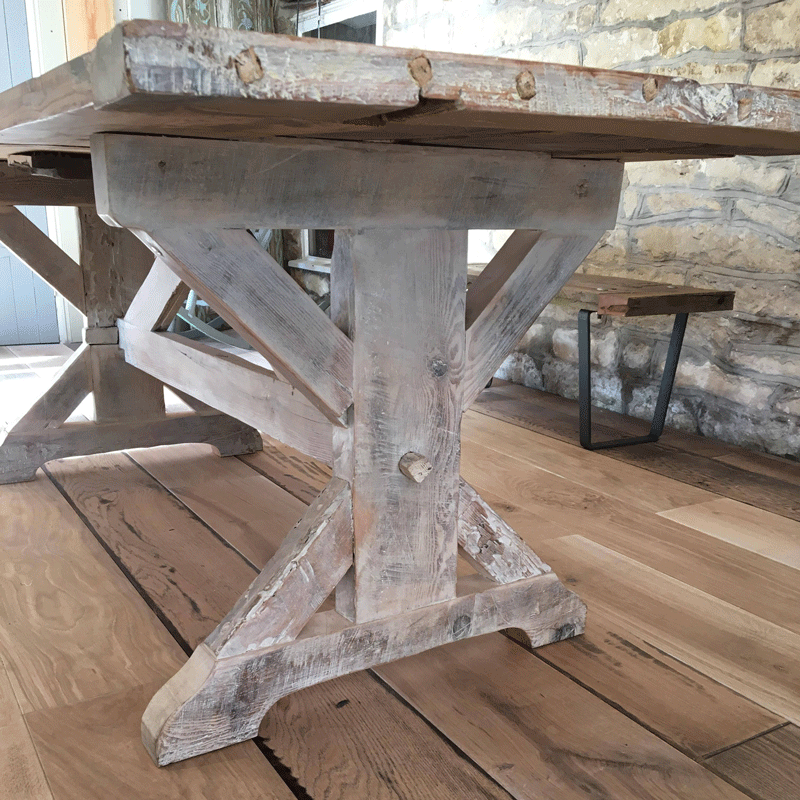 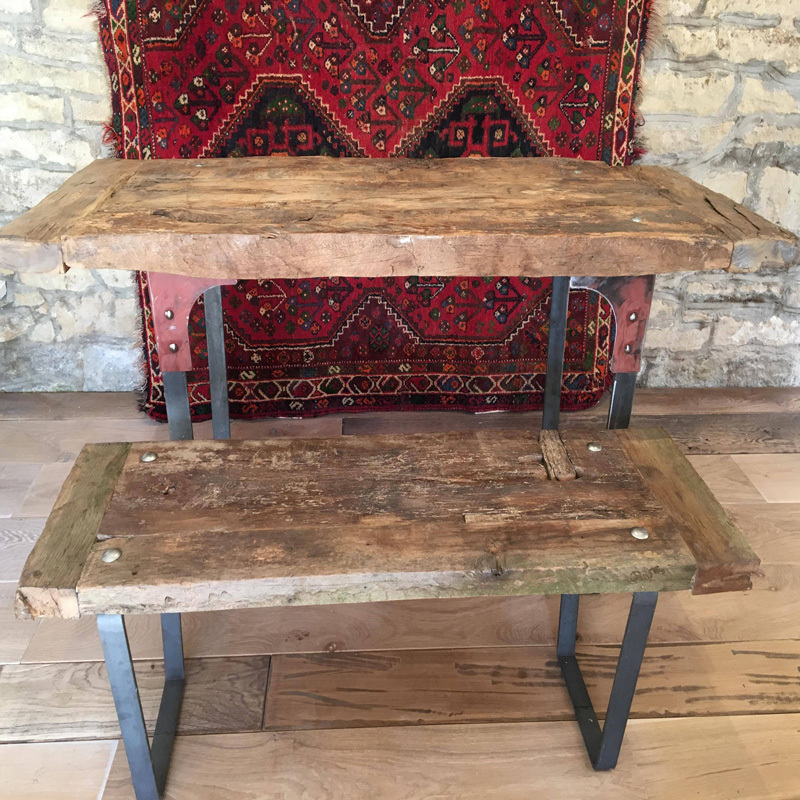 Gnarly Reclaimed oak clear waxed table with folded steel legs. 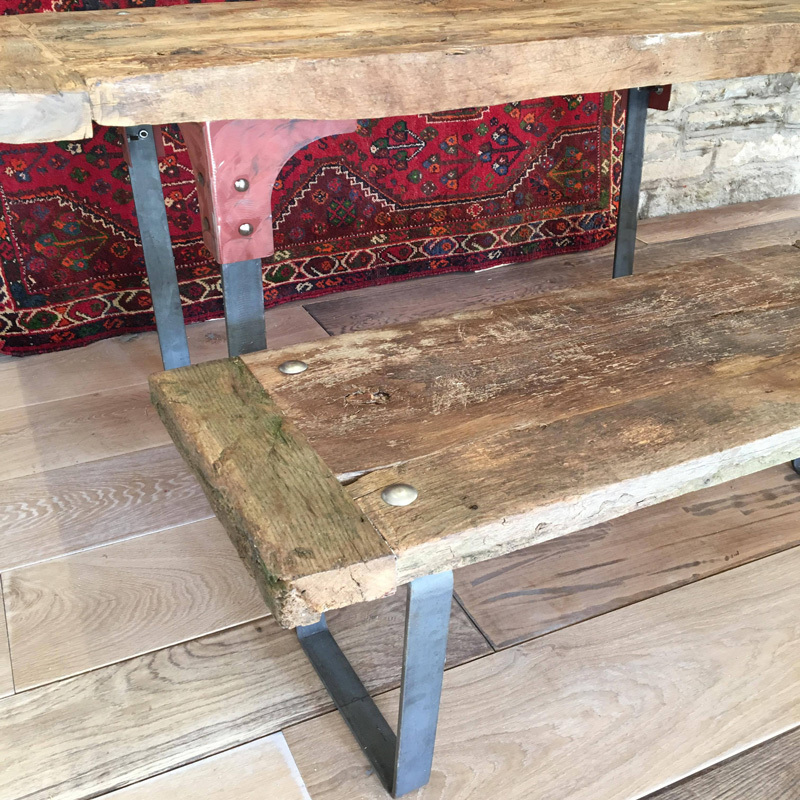 Come as a set or individually with benches in the same materials . 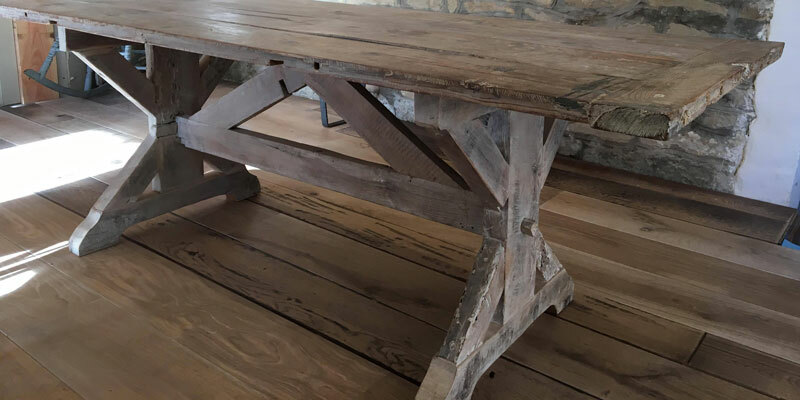 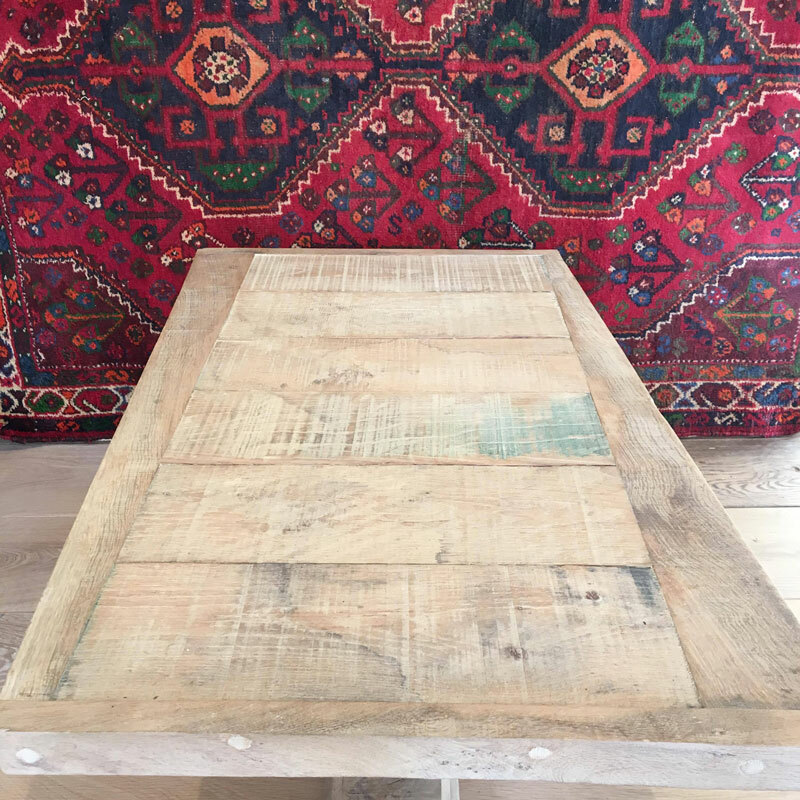 Reclaimed limed and waxed pitch pine dining table. 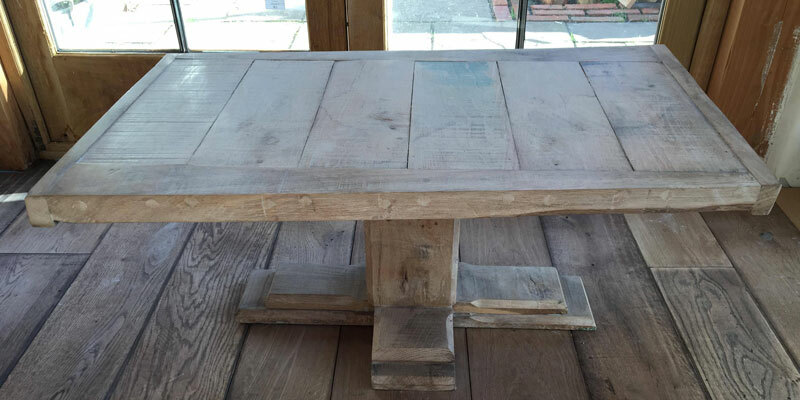 Made to order in specified sizes. 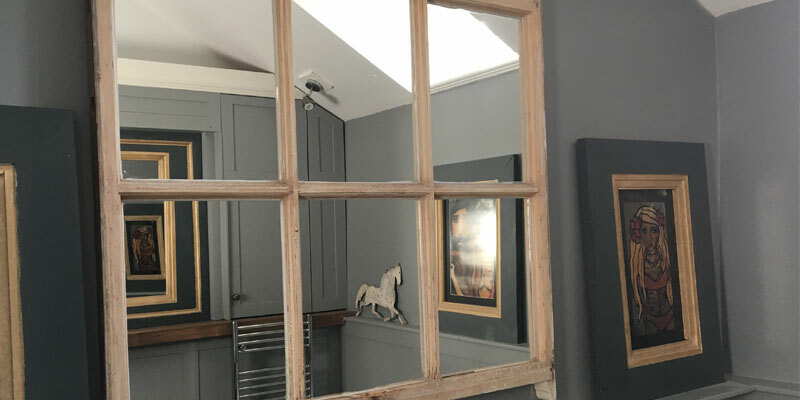 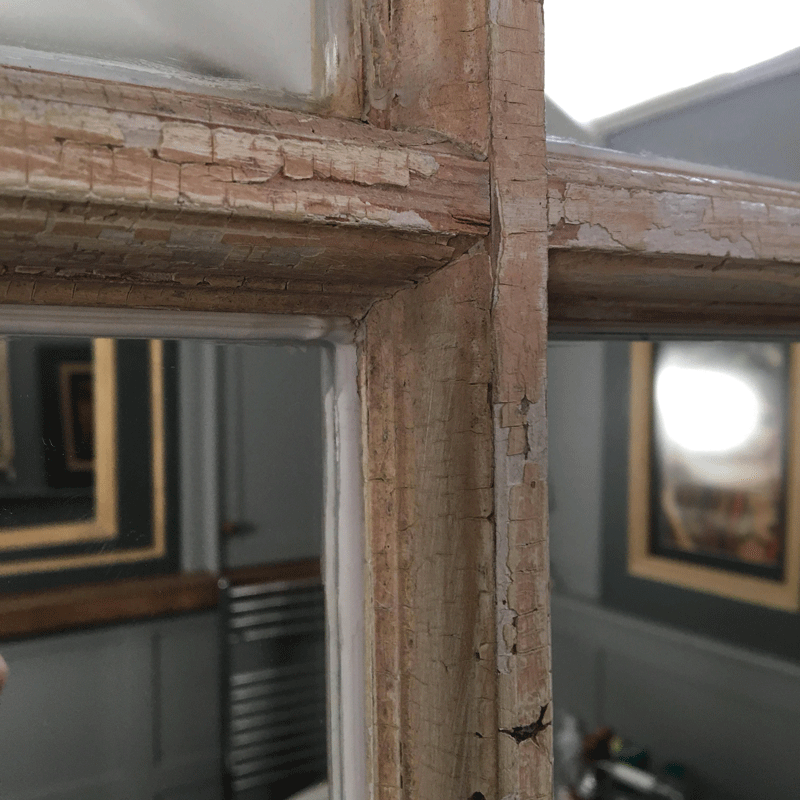 Antique Victorian style reclaimed window casements converted into mirrors varying patina and sizes available. 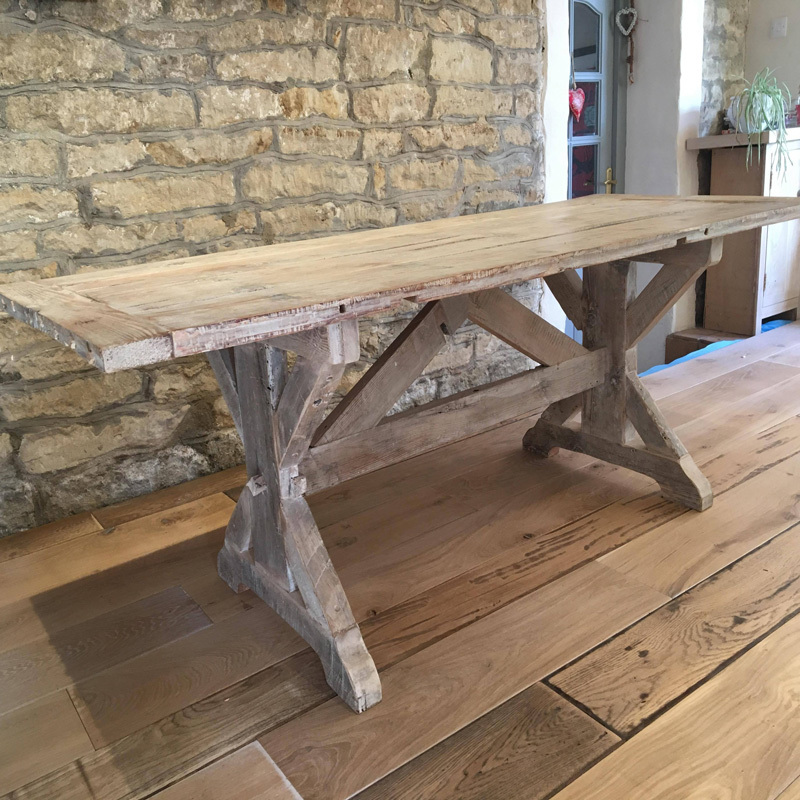 Contact for availability and size detail. 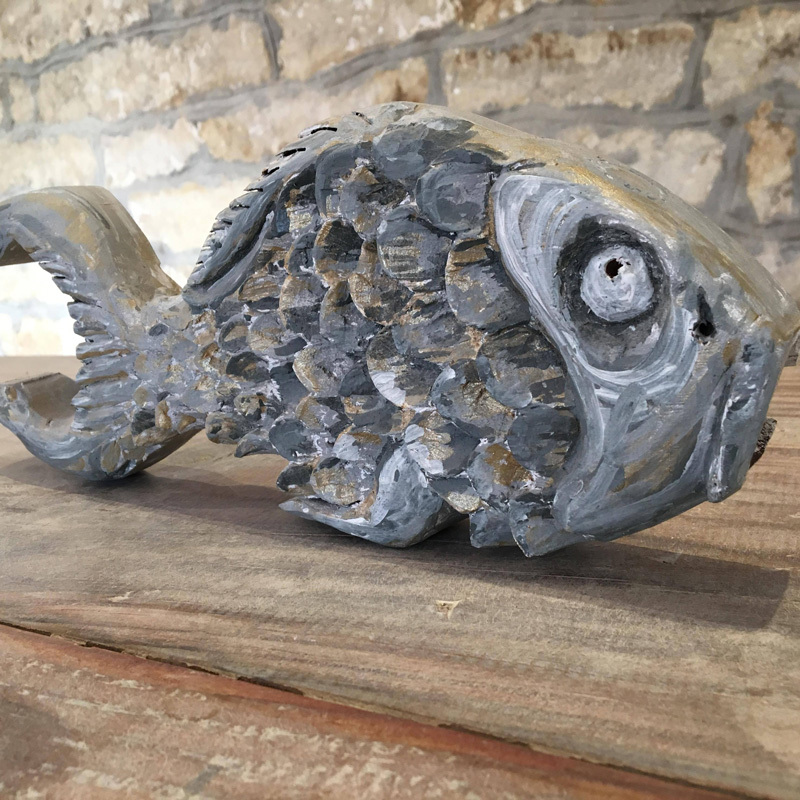 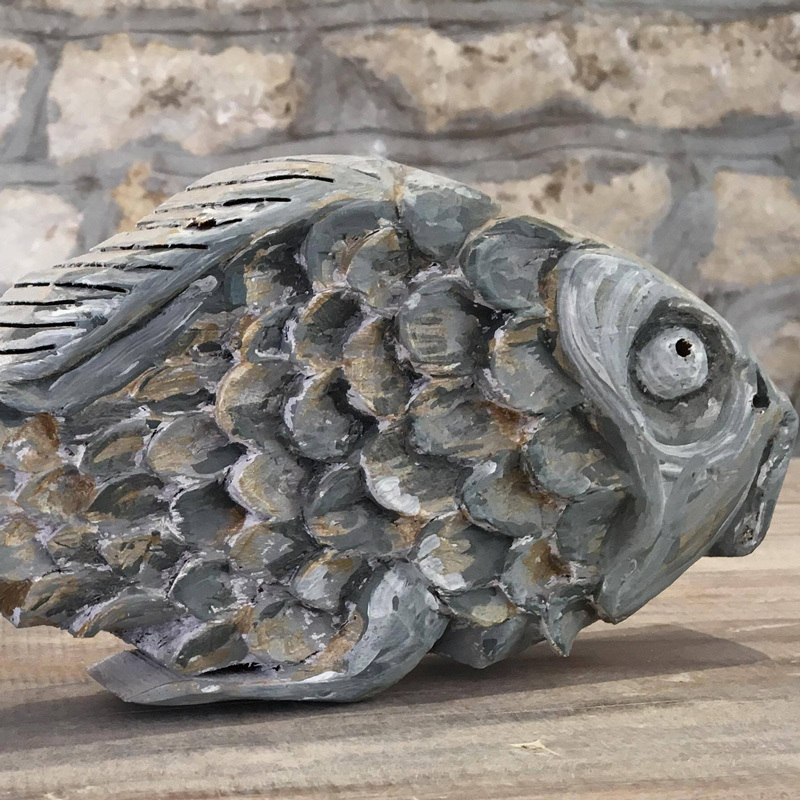 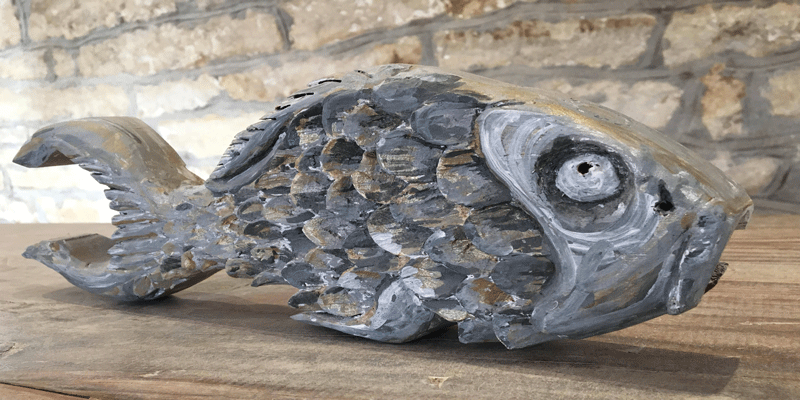 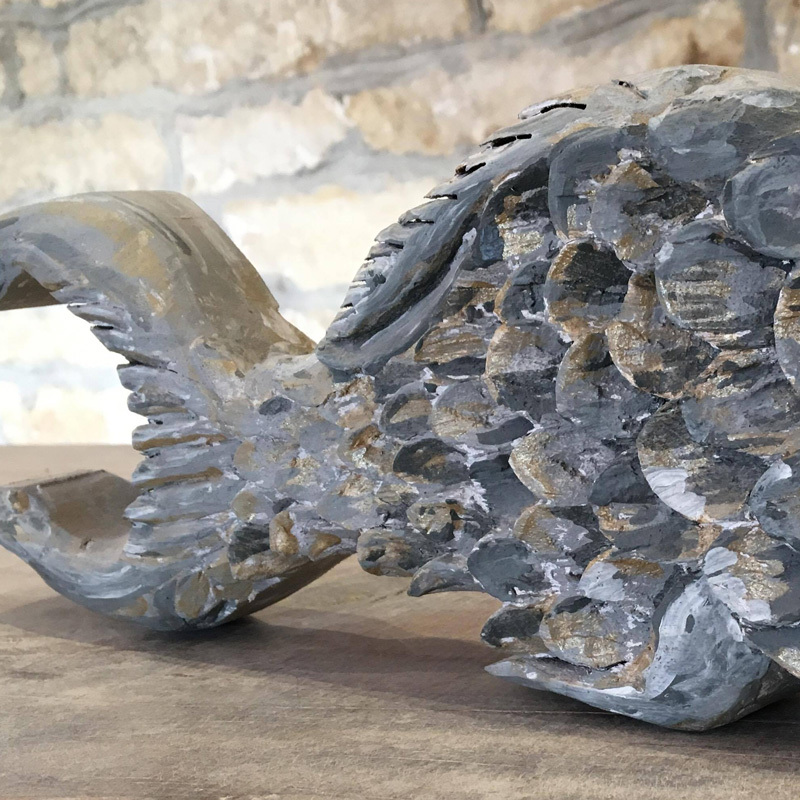 Hand carved and finished character fish. 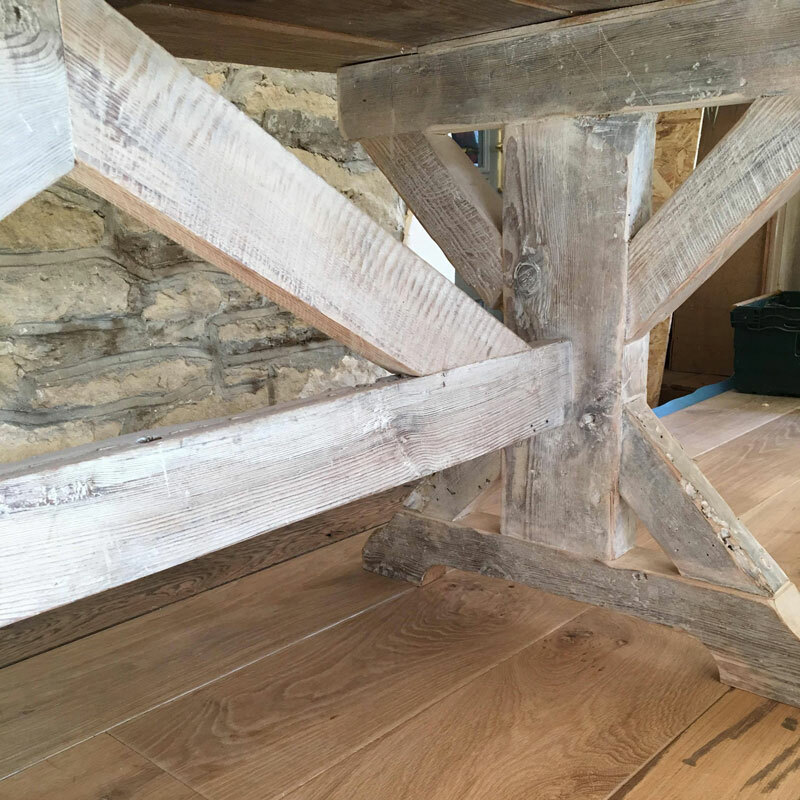 In hardwood. 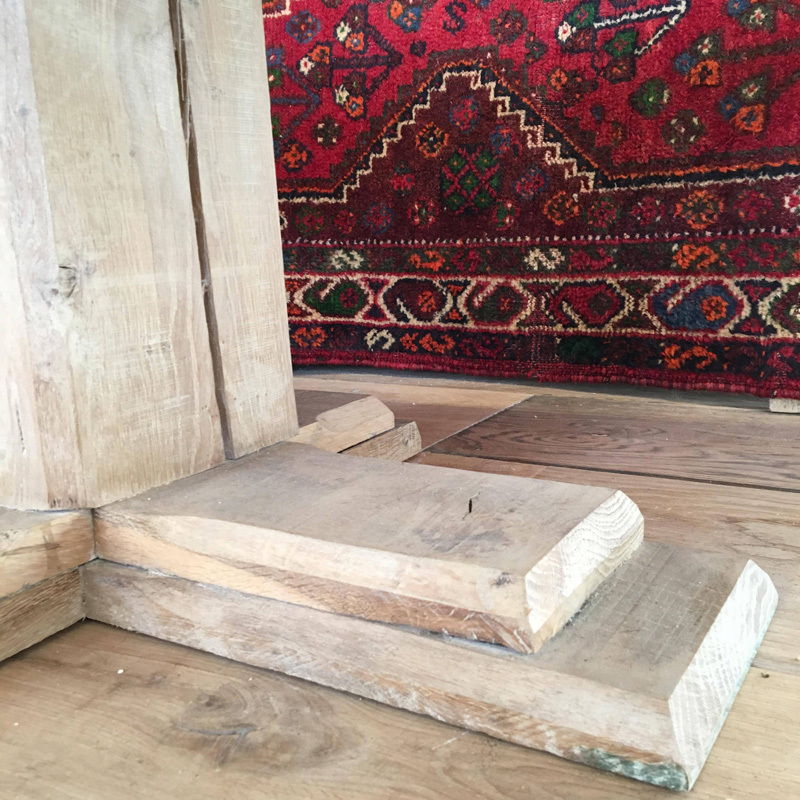 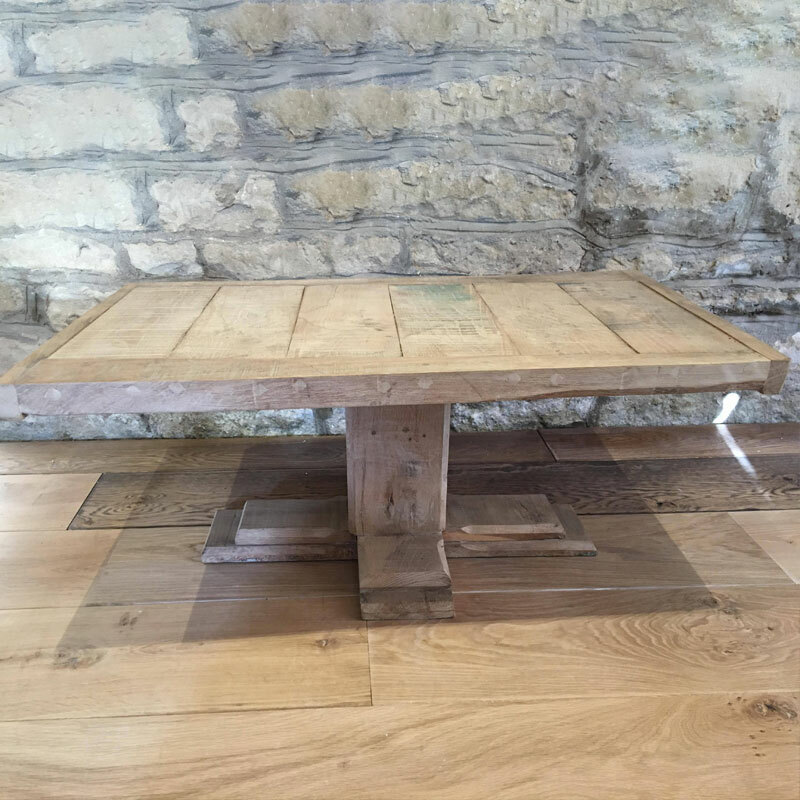 Asymmetrical Coffee table in resawn oak with limed and waxed finish.